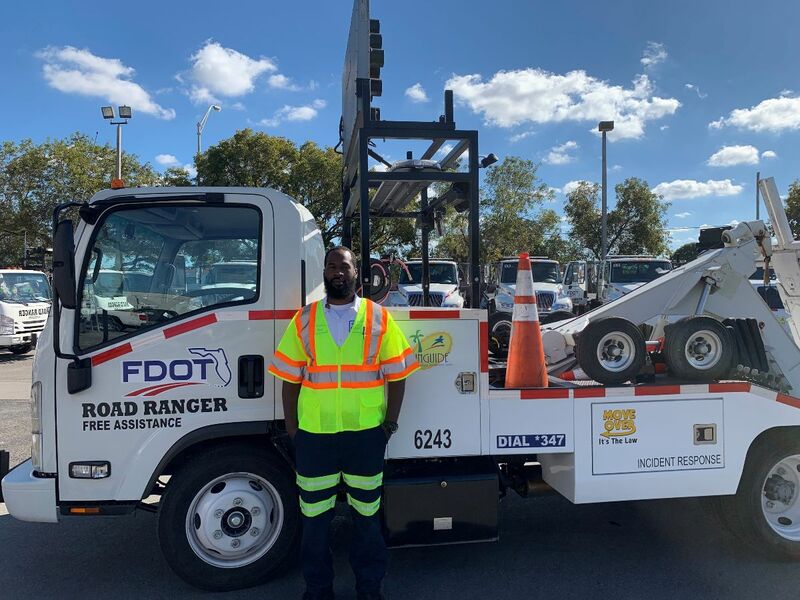 The District Six Transportation Systems Management & Operations (TSM&O) Office is proud to announce that Frantz Noel is the Road Ranger of the Month for January 2019. Mr. Noel has been a FDOT District Six Road Ranger for nine months. He was chosen as the Road Ranger of the Month because of his excellent customer service skills and commitment to work as a team with his fellow Road Rangers. 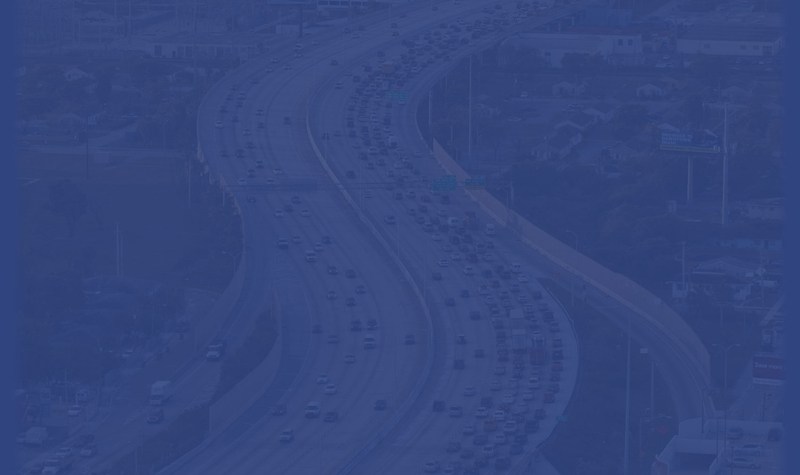 “My favorite part of the job is being part of a team that makes a difference by working together effectively to assist motorists out of distressed situations” he said. Keep up the great work, Frantz!